The steadily enlarging sphere, which has been a fixture on their view screen for what seemed to be a fortnight, has silently made its presence known. The once reddish blur is now a well-defined reality that needs to be reckoned with. 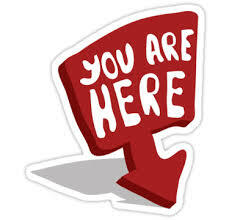 It is, after all, their destination. 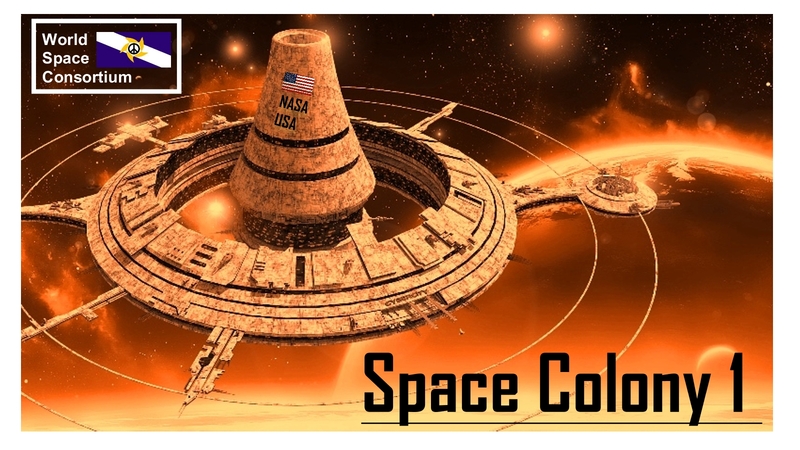 From behind the back side of the fourth planet in the Earth’s solar system, an enormous man-made object adds itself to this pristine picture, giving them their first glimpse of Space Colony 1 in space; they had seen it last 38 months ago at the cooperative space dock, the last rivets being set in place. This grandest of all achievements of mankind has been towed by a drone-hauler to its present orbit around Mars. 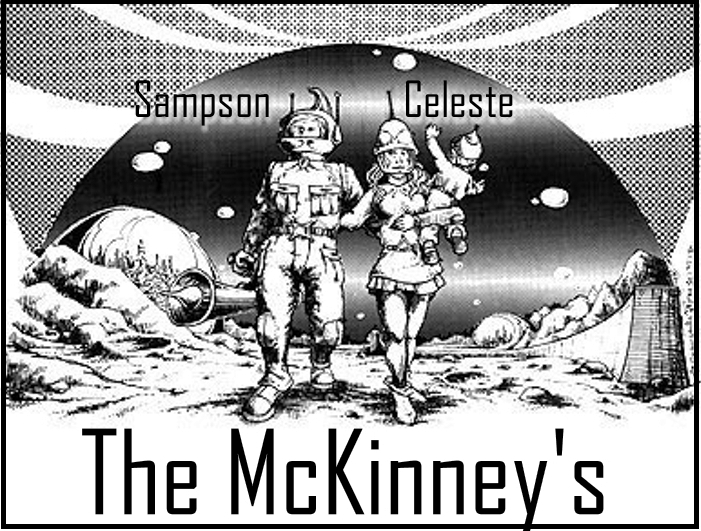 For Sampson and Celeste McKinney, this is a proud moment, one that makes their 8 month year journey to this space-place worth every blasted boring minute. Here in the year 2030, a decade of secrecy has come to an end. 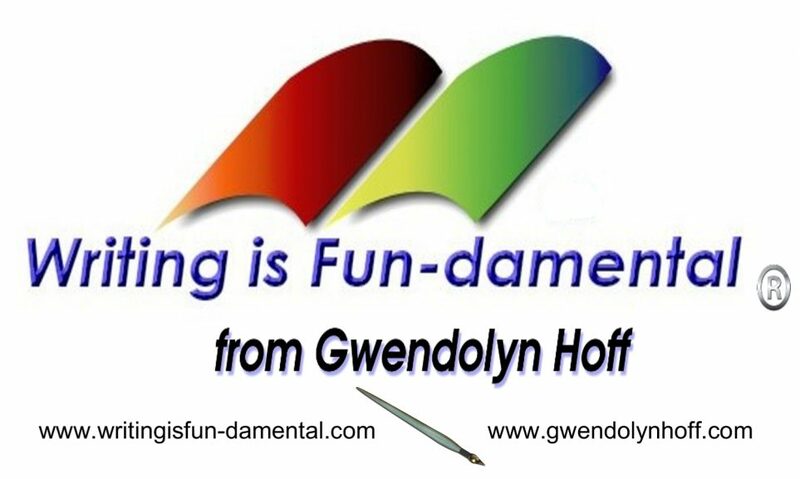 Note from Gwen: “Science Fiction was my first inspiration in my quest to write books. 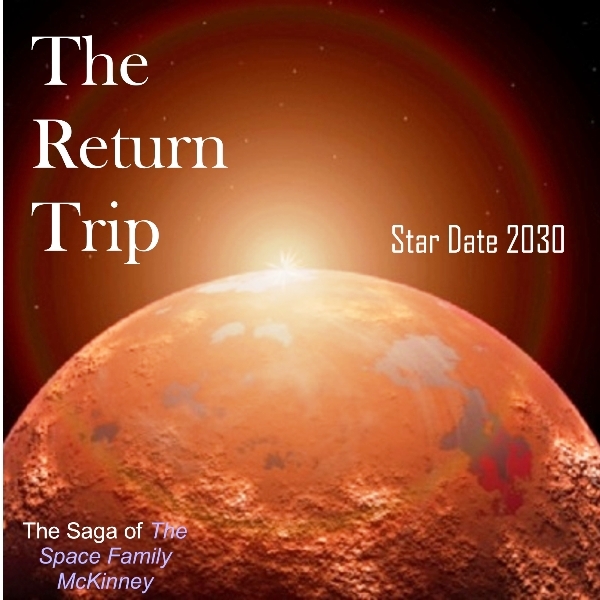 THE RETURN TRIP is the first of a series that features the Space Family McKinney, the first family of space exploration for NASA as it efforts to colonize Mars. As it was with ALPHA OMEGA M.D. 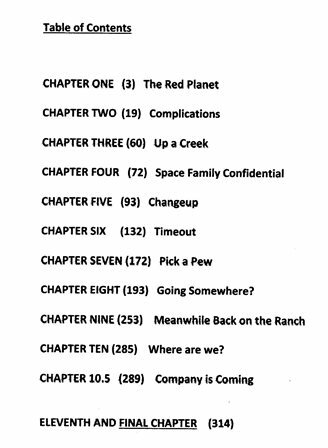 and CONSTANCE CARAWAY P.I., the book is broken down into daily “episodes” w/an “Episode Catalog” to make the reading experience easier.